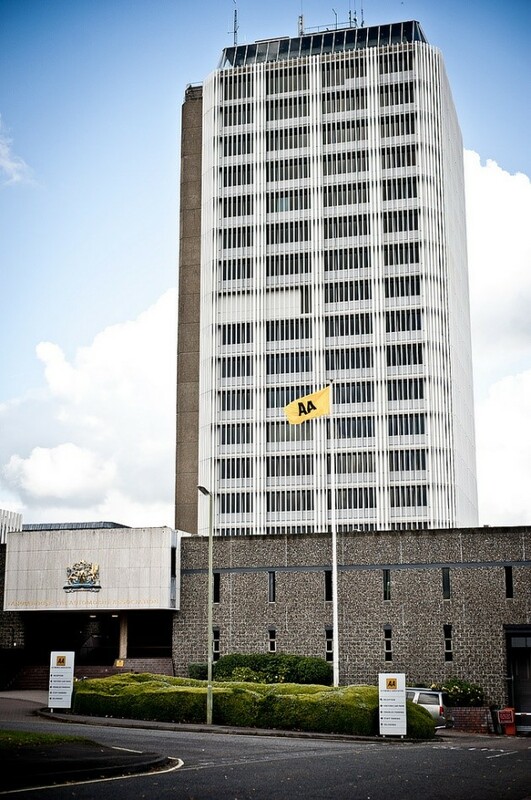 Maynards are pleased to have completed the LED Lighting refit of the AA Head Office Building at Basingstoke on budget and 4 weeks ahead of programme. Working for the Main Contractor CBRE, the Project included a large part of bespoke LED Light Fittings, due to the Imperial Ceiling being retained. The new LED Lighting refit has totally enhanced and changed the working environment for the Staff and Visitors.